Shijiazhuang Naipu Pump Co.,Ltd is a professional manufacturing enterprise of slurry pumps located in high and new technology development zone. The enterprise has one group of high quality technical and management talent working in Design, R & D, Production, Sales and Services. 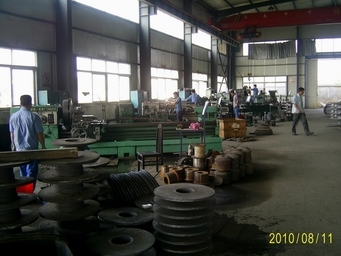 The technical team consists of talents specialized in hydraulic machinery, casting, heat treatment, engineering, material science and machining. 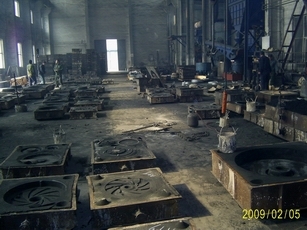 The company manufactures its products using advanced technique based on well built management and sales & service system. Product quality is guaranteed with various test and inspection facilities.. Naipu is specialized in the manufacture and sales of slurry pump and pump parts, especially the design and manufacture of products made with high abrasive, anti corrosive rubber material, including NP-AH(R).NP-M.NP-HH.NP-SP(R).NP-G series slurry pump, NP-ZG.NP-ZJG series slurry pump, NP-WS series dredging pump and NP-PNJ series slurry pump. The products are widely used in mining, power, metallurgy, coal, dreading, building material and other Industrial lines to pump concentrate, tailings, sludge and other abrasive, high density slurries. Meeting customers` technical requirements and with a long lifespan, lower cost and high safety, our products are sold well all over of china and far to southeast Asia, Noth America, South America,Russia and etc. We are confident that we can offer customers satisfying products and services with our continuous efforts in product research and improvement. We look forward to working with customers domestic and abroad to build a promising future. 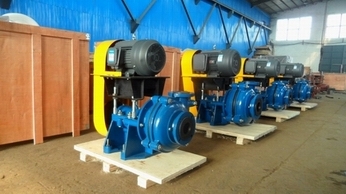 We can develop and produce a range of pumps according to different media situation to meet different duty requirment. There are rubber material (R08 , R12, R26, R33, R38, R55, S03,S12,S31,S21,S51,S52 U01 and etc) , wear resistant metal material( A05,A07, A33, A49, A61 and etc) ,Corrosion Resistant stainless steel material (201,304, 316, 316lL and etc ) , fully meet customers` request. 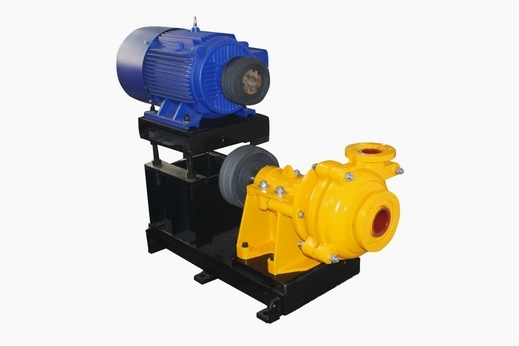 We can undertake various OEM orders for pumps as well as spare parts customized according to drawings or samples. 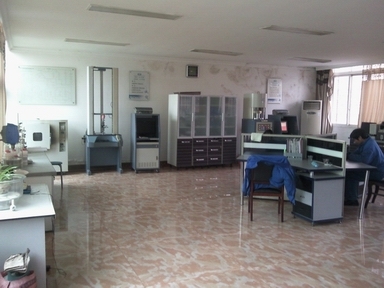 Company Name: Shijiazhuang Naipu Pump Co., Ltd.